Imagination has been a favorote toy of mine since I was a toddler, talking with the “imaginary friend” (they are real) endlessly around the house. This is one reason people like me are never lonely; we have an intimate connection with the unseen and are never without a companion with which to converse. On my regular bike rides along the river I usually take my ipod to listen to music. But on some days I intentionally leave it at home so I can better talk with the intimate friend who follows me around. I knew years ago what this female spirit looked like to my physical mind, and later had a psychic (who I’ve never met personally) desribe her exactly and nearly got her name right (its not english). Its always nice having validation like that, even though I have few doubts about things. Yes, animals are good for that too, for me. Lt me know what you think of the book , Dave. Sometimes I can heal myself using imagination and some things I’m still imagining… Maybe they’re still useful to me somehow. Not a surprise to me – I discovered the same skill in elementary school. Making myself sick is still often easier than healing myself (so far), or anyway quicker, perhaps because I’ve had so much practice 😉 I’m getting better and better at the healing, which is often merely a case of getting out of our own way, it seems. This is very true. I have taught many people to deal with panic attacks and depression (which I am intimately aquainted with) by simply stop TRYING so hard to cope. In these types of illnesses, and throughout so much of life really, utter acceptance and an abiltiy to 'float' are the best things to do. Masterly inactivity, it can be called. Simple. But simple does not mean easy. Again (like reading your book) persistence is the key :). The other day I was replying to a question on this on a forum for Bipolar Disorder. Some important points for all of us can be; It's not acceptance unless its approached willingly; Acceptance will not heal us in one day; Acceptance is not a magic pill; Acceptance means knowing there will still be plenty of bad days ahead. A friend and I call it “perfectly fucked up.” Maybe you can’t go anywhere else until you can sit there … And once you’re there it doesn’t matter lol. And not only that but you are a co-creator in your reality and “the rules.” I hope I’m getting that right. Although, I guess I probably am, since you basically say for us to listen to ourselves. I wish I were as eloquent as you are Natalie. What I’m trying to say is – your are an amazing writer (I like your logical scientific and precise style) and your content is so engaging and inspiring. Thank you for sharing all that you do! I’m part way through your book and loving it! I’ve had a few psi experiences in my life. My grandfather who had just passed came to me in a very real “dream” to tell me to let everyone know that he was fine and that he was able to fly to anywhere in the world. I had a couple other random dreams actually happen the next day. Very low impact on life, but they were too strange to be coincidence. I guess meditation would foster more of these? Did you read “infinite Quest” by John Edward. It was very interesting. He talks about psychic self-defense – which is protecting yourself (merely by having the intention to do so) when exploring in the spirit world. Just curious what your thoughts would be on that. Thanks Agentsully, I’m so glad that you’re liking the book (and my writing style 🙂 ). Also thanks for sharing the story of your grandfather … I like hearing people’s stories. Maybe meditation would foster more experiences like this … the word meditation carries so many meanings, I think. Does it mean empty your mind? Does it mean guided meditations – i.e. a form of encoding or hypnosis? Does it just mean taking a deep breath and relaxing for a few seconds? I think it can be any of these and more. I think meditation is only one way of becoming more aware or opening up to more experiences like this … just paying attention might be enough. I don’t think that we necessarily have to go into altered states in order to set a new intention, or invite new experiences, or even to have “ah-ha” moments. I didn’t do anything other than ask a question sincerely, and I didn’t even know who I was asking. And I wasn’t in a meditative state or a trance, or even walking with a quiet mind. So I guess what I’m saying is follow your own intuition, your own desires – maybe meditation, maybe paying attention, maybe just asking questions – if you set the intention that you want X, I bet you’ll start to find a path of exploration that suits you best. I can’t remember if I’ve read ‘Infinite Quest’ – I have read a couple of John Edwards books and remember liking them. I’m an avid reader, but generally retain little – just broad themes or rare individual snippets. Psychic self-defense … hm … maybe i should write a post on that 🙂 The short answer is that long ago I scoffed at that notion of needing it, then for years I felt a very strong need for it, and now I use my own version of it. Maybe I will try to write a post on this with more detail … thanks for the question! Just found your blog and loving it. I love what Penny said about the Australians. I co-trained with her (when I was an intern) at a couple of GVs and what she says is true. Some of the stuff that participants come back with – using their imagination – is so very powerful. And once we “give them permission” to use their imagination, all sorts of wonderful things pop up. 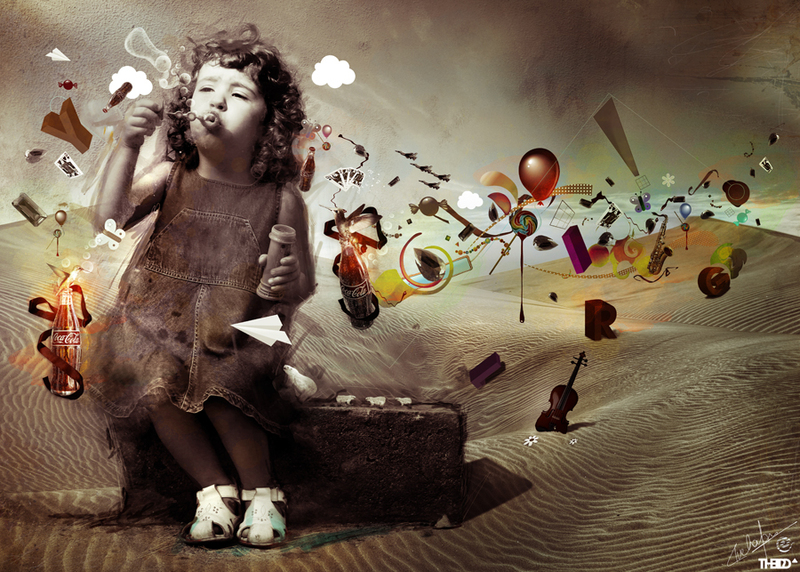 We also found that giving people permission to use their imagination then takes it to another level of – FUN!! And once you start to have fun, again the “universe” opens up to you! Have always wanted to visit Australia, and Penny is a Special Person … The two together: what a hoot. I’m envious … Tell Penny hi – hope you guys have a great program!